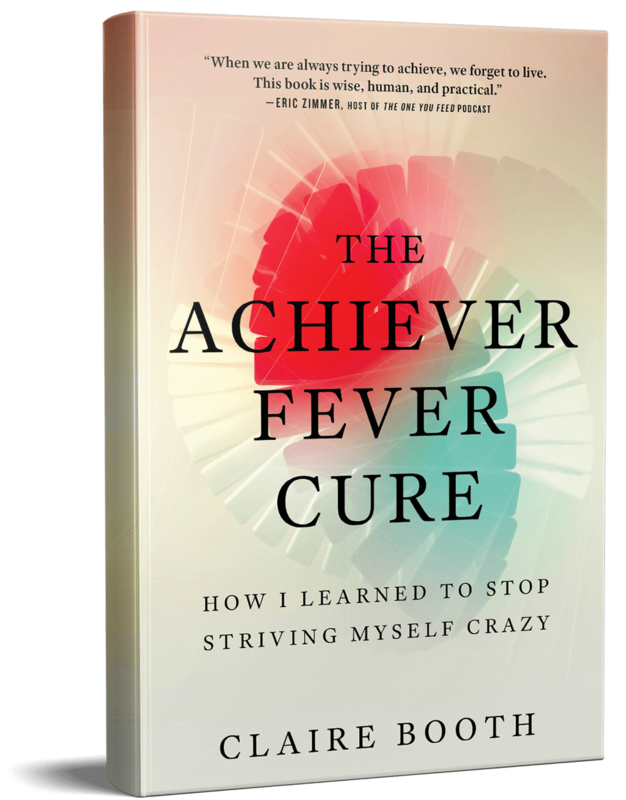 Claire Booth was a successful but stressed-out market research entrepreneur and executive suffering from what she calls “achiever fever”— constant striving coupled with chronic feelings of inadequacy. Sick and tired of feeling miserable, self-help skeptic Booth decided to try anything that might bring relief, from mindfulness to martial arts, from spending ten days in silence to “smiling” at her spleen. At first, she was fearful that slowing down and softening up would mean losing her professional edge. Instead, she discovered a more joyful and purposeful life, one that also turned out to be good for business. 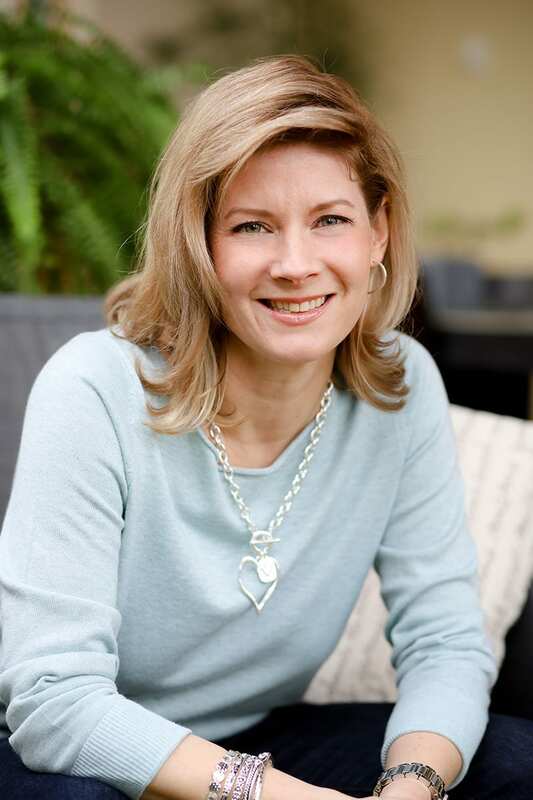 Claire Booth is an entrepreneur, author, and speaker. She is the founder and CEO of market research firm Lux Insights, with two decades of experience serving some of the world’s most recognized brands. She teaches at the UBC Sauder School of Business, is a Board Director at cutting-edge theatre The Cultch and is a Big Sister. In her spare time, Claire swims with the NorthShore Masters team and is a long-time member of the CCC climbing group at Base 5. Originally from the Prairies, she lives with her partner, Chris, in North Vancouver, Canada. Looking for an inspiring and thought-provoking speaker? Claire delivers dynamic presentations on personal development, leadership, and entrepreneurship, and motivating talks on bouncing back from burnout.